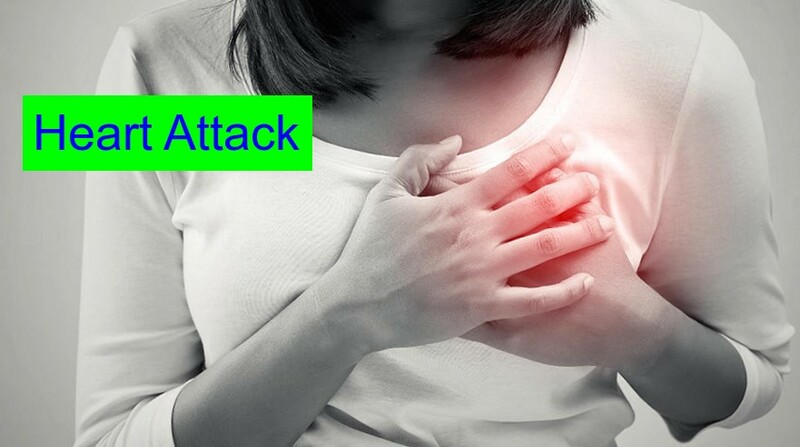 A heart attack is a serious medical emergency condition in which loss of blood supply into the heart because of suddenly blocked, heart can’t get oxygen to function properly, If not treated quickly the heart muscle begins damage & starts to die. Heart attack is a medical emergency, call an ambulance if you suspect a heart attack. 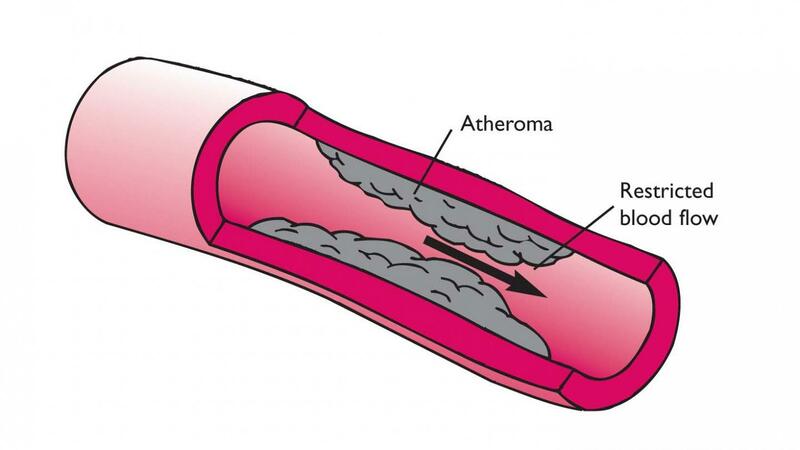 As we get older, elasticity of blood vessel is compromised; the smooth inner walls of the arteries that supply the blood to the heart can become damaged and narrow due to the build-up of fatty materials called Atheroma, causes sudden blockage of an artery. 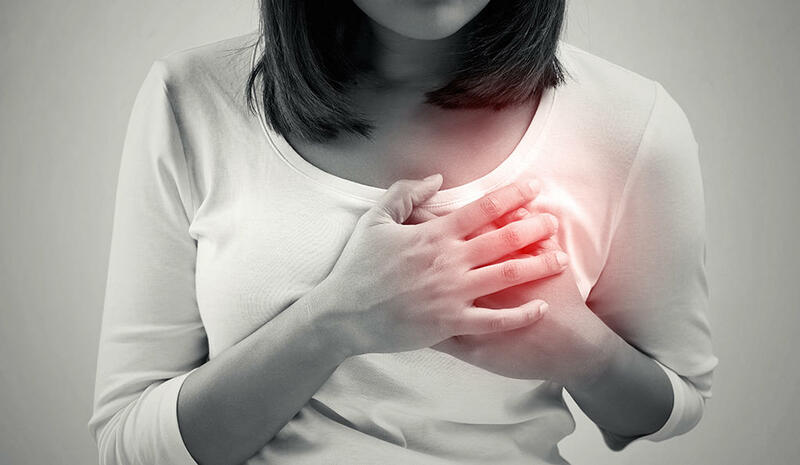 Chest pain or tightness, discomfort- Pressed or squeezed by a heavy object, and pain can radiate from the chest to the arms, shoulder, neck, jaw and back. What’s the difference between a heart attack and cardiac arrest? A heart attack is when one of the coronary arteries becomes blocked, heart can’t get oxygen to function properly, If not treated quickly the heart muscle begins damage & starts to die. If anyone suffers with heart attack early stage he/she may be conscious. A cardiac arrest means heart stops pumping of blood around the body. If anyone suffers with cardiac arrest he/she will be unconscious and need to receive CPR immediately. Exercise- Maintain your proper physical activity. Emergency treatment- If Heart attack symptoms is seen, immediately call ambulance & visit Hospital, don’t wait for long time. While waiting for an ambulance, take rest-don’t be stressed or panic, it may help to chew a tablet of Aspirin (ideally 300mg for adult), don’t take Aspirin without doctor advice if you having Aspirin allergy. The time it takes to recover from a heart attack will depend on the amount of damage to the heart muscle. After proper treatment you can get back to your normal daily life in a few weeks, sometime it can take months.